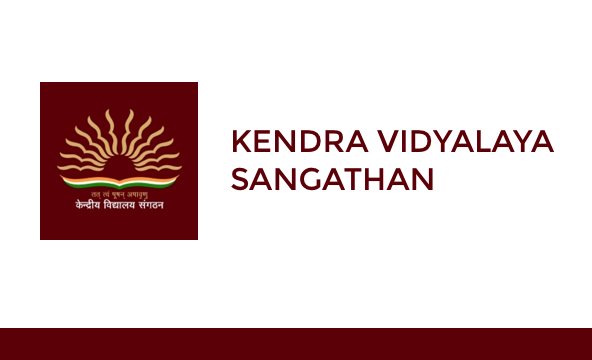 KVS 2018 exam is organized by Kendriya Vidyalaya Sangathan to recruit eligible candidates to the post of Officer Cadre, Non-Teaching Post and Librarian. KVS 2018 Notification was released on 17th August 2018 and post release of notification KVS Recruitment 2018 started. Kendriya Vidyalaya Sangathan is an autonomous body that operates under Ministry of Human Resource Development of India. It is an educational chain of Central Government Schools and is affiliated to CBSE, India. To enhance student’s skills and broaden their education horizon, KVS Exam is conducted every year to recruit candidates for Non-teaching and Teaching Jobs. KVS 2018 Admit Card Released! Kendriya Vidyalaya Sangathan has released the Exam Schedule & Admit Card for the post of TGT, PGT, PRT offered through KVS 2018 exam. Candidates can download their KVS Admit Card 2018 by clicking on the link mentioned below. KVS Exam Dates 2018 is discussed below. The Exam Dates has been rolled out for KVS 2018 Exam for the post of TGT, PGT and other teaching posts. The Online Registration for the KVS Exam is about to end on 13th September 2018. Let's have a look at the detailed KVS Exam Dates. KVS Recruitment 2018 begins with the release of KVS Notification 2018 on 17th August 2018 by Kendriya Vidyalaya Sangathan. KVS 2018 Written Exam date is not yet released. Candidates will be recruited to the post of Officer Cadre, Non-Teaching Post, Teaching Posts and Librarian through KVS 2018 Exam. Let's have a look at the post wise vacancy for KVS 2018 Exam. The KVS Application Fee is going to be different for different posts offered through KVS 2018 Exam. Candidates are required to check the application fee for the post they are applying for before paying the KVS Online fee. Before giving KVS 2018 exam it is necessary to know KVS syllabus 2018 for the same in order to prepare judiciously for KVS Exam. Let’s have a look at detailed syllabus for KVS 2018 Exam. KVS Admit Card 2018will be released separately for different posts for KVS written exam. Candidates can download KVS Admit Card 2018 online from the link mentioned below which will be activated once the Admit Card for the same has been released. Candidates who are issued the admit card for TGT are not allowed to give paper for TRT and so on. Candidates are required to present the Admit Card at the exam venue to be allowed to appear for KVS 2018 Exam. The Cut-Off for KVS 2017 will be released once the result for the same has been declared. The cut-off depends upon the level of difficulty of exam as well as on the number of candidates appearing for the exam. To know the detail about the KVS Cut-Off 2018, let’s have a look at last years’ cut-off.